Welcome To LIPENLEARN – your new destination for DASA-certified anti-bullying training for students, teachers, school staff and parents. 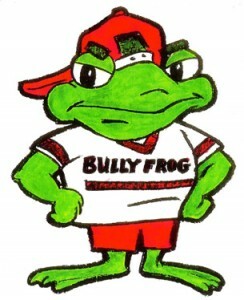 Your search for Bully Frog has been redirected here because this is the new and improved LIPEN website incorporating Bullyfrog.com and CyberbulliesBeware.com. Just click “HOME” to begin using your new LIPENLEARN website.